With the high level of competition and peer pressure prevalent during the schooling years, children seldom get time to understand the importance of right and mindful eating. Hence iSpark happily offers its signature Nutritional Programme for Schools. 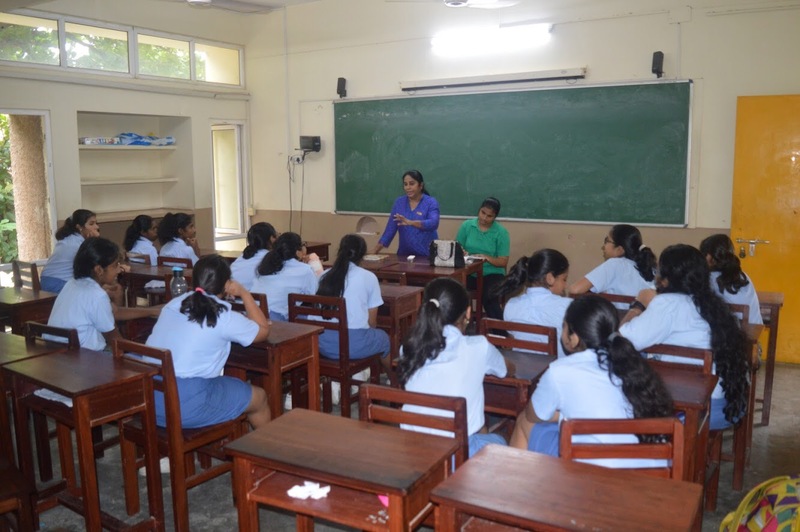 This programme that can be integrated as an after school session and helps in guiding children to make healthier choices for eating, which further helps them improve their concentration and performance that they bring to their studies. Foundation for holistic development and well-rounded personality.